Yes, that’s right, dolphins! 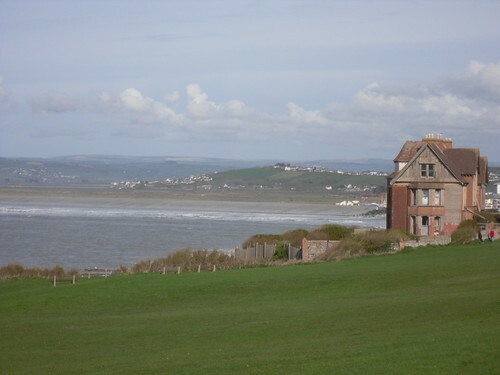 Right there from the centre of Westward Ho! town. Dolphins! I’m sure there was more, but those were the most exciting highlights, things we’ve never seen there before. I’m missing it already, after less than two weeks at home. We’ll retire there someday. I swear it! 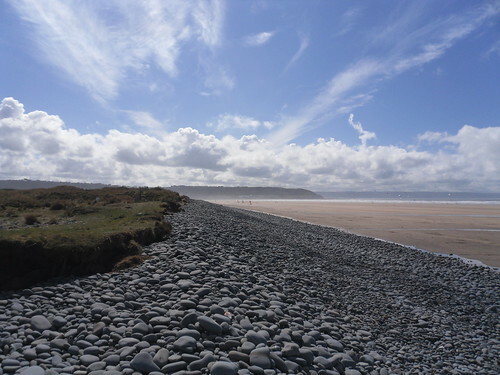 We seriously did take over 100 photos…if you want to see more of the beautiful Westward Ho!, they are all on Flickr. This entry was posted on April 20, 2011 at 9:26 am and is filed under Holiday, Wildlife. You can follow any responses to this entry through the RSS 2.0 feed. You can leave a response, or trackback from your own site.